El festival veraniego francés Tempo Latino llega a su edición número 24. Uno de los más importantes festivales de Europa donde se reúnen diferentes ritmos latinos, que este año tendrá lugar en Vic-Fezensac. Por otro lado, queremos recordar que cerrando la gira Summer Tour 2013, La-33 recibe el bastón de mando Benny Moré. Este premio se le otorga cada año al artista más destacado dentro del Festival. Este año, la -33 está feliz de poder hacer parte del festival en donde presentarán su más reciente álbum discográfico llamado Caliente, que hará bailar y gozar al público europeo. Los esperamos este 27 de Julio en el festival Tempo Latino ¡La-33 atraviesa fronteras, enciende escenarios, y muy pronto celebrará sus dieciséis años! This year is the 24th annual French summer festival Tempo Latino, and this time it will take place in Vic Fezensac. Tempo Latino is one of the most important European festivals. There, you will be able to find all sorts of Latin music. Moreover, it is important to note that this year’s festival reflects the international spirit with which the festival was born in 1993. The poster included in Jose Arteaga’s article shows, for instance, the eclecticism of the festival where music is presented as something urban, intense, juvenile and even vintage, just as the author said. On the other hand, we should keep in mind the “Baston de mando Benny More” award granted to La -33 in 2013 for being the year’s most outstanding artist at the festival. 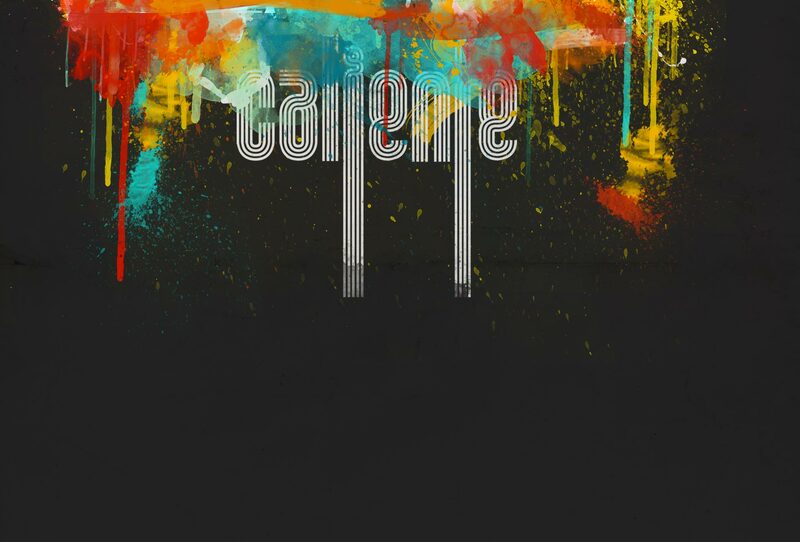 Now, they are honored to return to this year’s festival to present their new album CALIENTE, which is surely going to make the public shake their bodies all night long! We are definitely looking forward to seeing you in Vic Fezensac on the 27th of July, where you will be able to see La -33 breaking the borders and turning on the stage on their 17th anniversary!